I just adore this cover. It exudes attitude and makes me think she's checking out some guy, perhaps David, whom she's set her sights on. Catherine looks like trouble with a royal capital 'T' and this book sounds like a lot of fun. 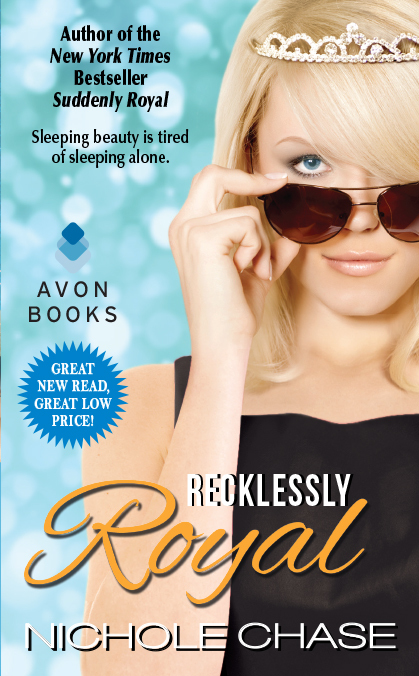 'Recklessly Royal' bu Nichole Chase will be making its royal debut in bookstores near you on March 25th.